With October coming to an end, it's time to unveil my favourites and not so favourites for this month. Today I will review the products that I bought during the month of October and have used the products over the course of one month. I was facing a lot of hair fall issues for the past couple of months, however during the month of August it just got worse. I had hair falling in every nook and corner of the house, it was as if I was leaving my mark saying “PRIYA WAS HERE”. While shopping for my monthly grocery, I happened to notice bhringaraj oil (also known as false daisy oil) thought of giving it a try. Oh boy, the oil was magic!!! It did reduce my hair fall, I won't say it has reduced my hair fall completely. However it's reduced to a considerable extent. False Daisy is known to have amazing benefits, it prevents hair fall, premature greying, strengthens the hair roots, conditions the hair well, prevents split ends, stimulates hair growth, prevents baldness, premature greying and alopecia - in short everything that is needed for a healthy hair. For those who don't have access to this brand, you can buy false daisy oil of any brand available near you. Mix a little portion of the oil with coconut oil, apply it to your scalp, leave for 2 hours and then shampoo and condition as normal. 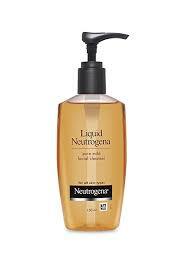 I'm a fan of Neutrogena products, especially there moisturizer and sunscreen. So I thought of trying there face wash as well. However, the face wash was a big disappointment. I used the face wash for just 2 days and I had breakouts. My skin looked as if it was stripped of its natural oil, I started getting pimples. Also the product has some strong unsoothing scent. It is a big no for me. I won't buy this product again. Infact, now I started using it as a hand wash LOL. This month I bought 2 neckpieces, I got a chain with a pendant stating "FAMILY". Another one is a chain with "LOVE" imprinted on the pendant. Like they say, jewellery is emotions, memories and love. These pieces represent my strongest emotions and I just love them. I'm a sucker for products related to brows, I love the whole bushy, thick brows scene, though, I don't like the Instagram brows, which are too precise. In my opinion, they kind of look unnatural. I usually use the La Girl in Spiring Eyebrow, which by the way is amazing!! I had never used a brow mascara before, so thought of trying it. I must say it is a really good product. Y'all just have to brush it over your brows and they stay put. It keeps your brow hairs in place with a light tint. However, this not waterproof or sweat proof, neither does it create bushiness or thickness.It's perfect for the days when you want to keep your look natural. So these were my reviews for the month going by, do let me know your favourites. Happy Halloween in advance to all my readers. Time for some trick or treat. These favorites sound amazing my dear. Thank you for sharing your favorite picks. 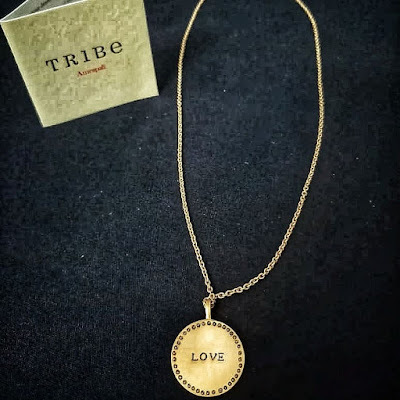 Interesting products and lovely necklaces! Thanks for sharing your faves. Love the jewels! Very interesting items. I really like your jewellery and book is so very good. Thank you for sharing information about this oil, I always like discover new products,especially oils. 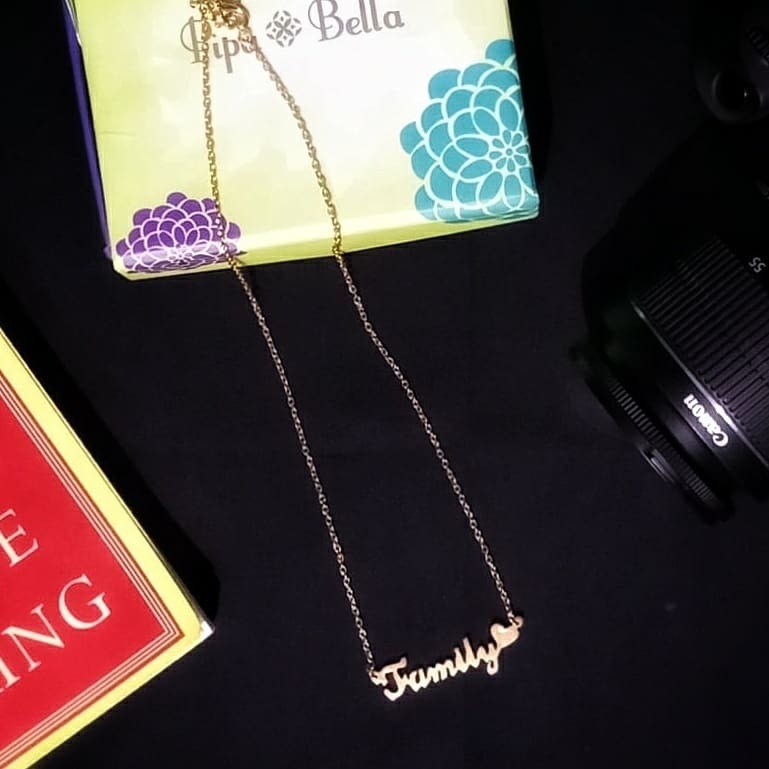 Love the beautiful and meaningful necklaces! So pretty! I totally need that oil for my hair. I'm going to have to research where I can get some if possible!! And doesn't NYX have some great products?? I never knew about them until recently. Those are some nice options. I like the necklaces. Lovely products, thanks for sharing. Lots of new things to try out, have to give the Neutrogena facial ago! Thanks for sharing your favourites! Especially the first oil is interesting! The necklaces looks lovely and chic. I think I need that hair fall control oil. Your pendant is so beautiful! The jewelry is so beautiful! Great post! These necklaces look amazing, so pretty.